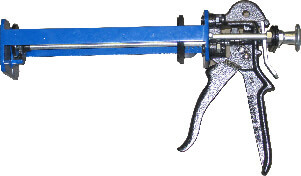 Ideal for leaking basement wall cracks using low-pressure injection with urethane foam. 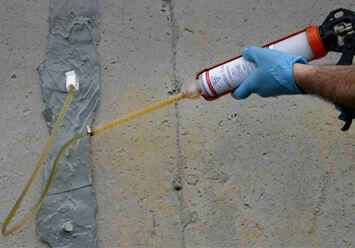 Equipped with all necessary components for the repair up to 20 feet of concrete wall cracks. Includes specialized applicator allow the home owner to make fast and permanent repairs to there foundation that is easy to use with instructions and video . Perfect for the DoIt Your Self project. No Digging required all injection is from the inside! Contractor grade products supplied in this special value repair kit. Easy to use procedure that any hanyman can complete in an aftenoon with this kit. Save $70.00 with this kit! 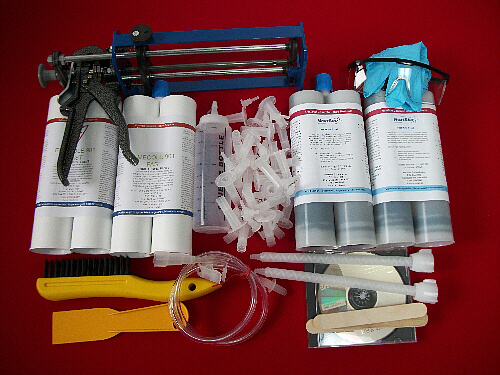 Note this kit is ideal for customers who may multiple repairs by ordering extra supplies when needed! Dual component application tool included in this kit. Our 20 ft. concrete crack repair kit allows the D-I-Y homeowner or handyman to use the same materials that we supply professional contractors.